UFC welterweight champion Tyron Woodley has been sidelined due to an injury in his recent title defense over Demain Maia and can’t seem to figure out what he wants to do next, at least in terms of his 170-pound title. Even UFC President Dana White said Rafael dos Anjos will fight for the belt when Woodley heals from recent shoulder surgery. 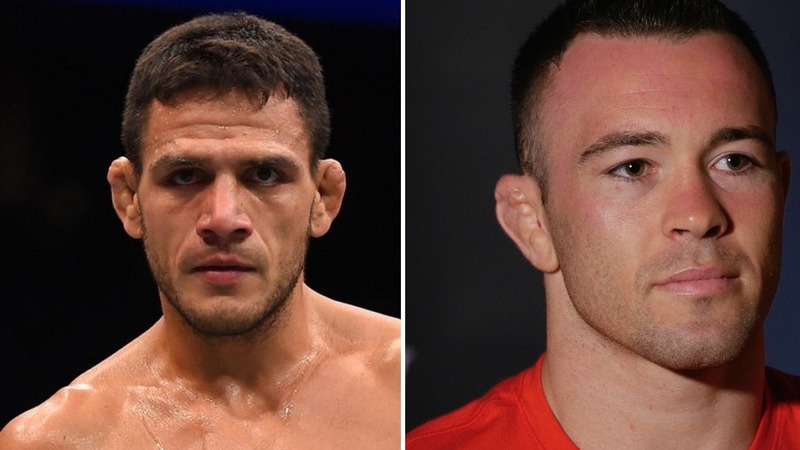 As per the recent report from BJ Penn’s Chris Taylor, the UFC is working on a UFC 224 interim welterweight title between Rafael dos Anjos and ranked no 3 Colby Covington. UFC 224 will also feature women’s bantamweight title fight between Amanda Nunes and Raquel Pennington.